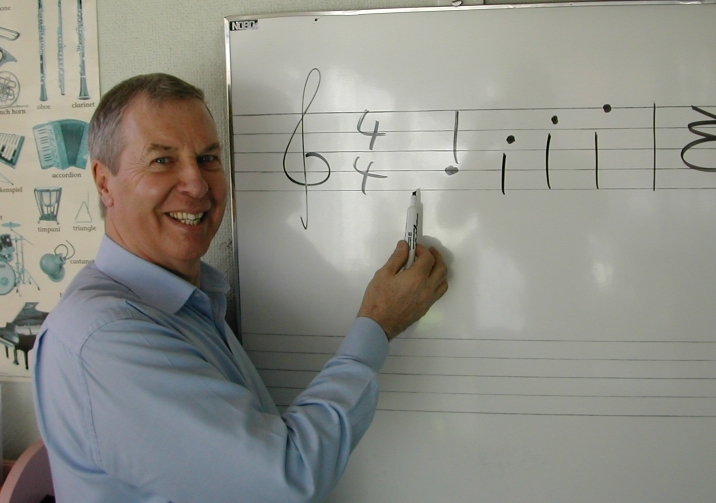 I give hourly music theory tuition at my new home in Bournemouth, and instrumentalists and singers of all ages looking to achieve success in the ABRSM's Grade 5 Music Theory Certificate are all welcome. I can demonstrate many years of successful tuition from my previous home in High Wycombe enabling pupils to pass the ABRSM Grade 5 Music Theory exam in as short a time as possible (about 5 months) with my specially designed FAST TRACK COURSE. Lessons are usually weekly, one to one, or two to one and last for an hour. I have ALCM accreditation in pianoforte as well as Grade 8 in bassoon playing and I am enhanced DBS (CRB) checked. I look forward to hearing from you on my mobile 07834 164669 or please email jeremy_stapleton@hotmail.com when I will happily answer any questions. Aural tests coaching for practical exams to ABRSM Grade 8 level, or Trinity College, is also a speciality. I teach evenings after 4.00pm ( 5 days a week) as well as Saturday and Sunday mornings, in hourly slots. 'You have made it ( music theory) such a pleasurable experience.' Oliver, of Princes Risborough.
' I honestly couldn't have done it without you' Freddie, of Chalfont St Peter. 'Thank you for being my secret to success' Hannah of Marlow.